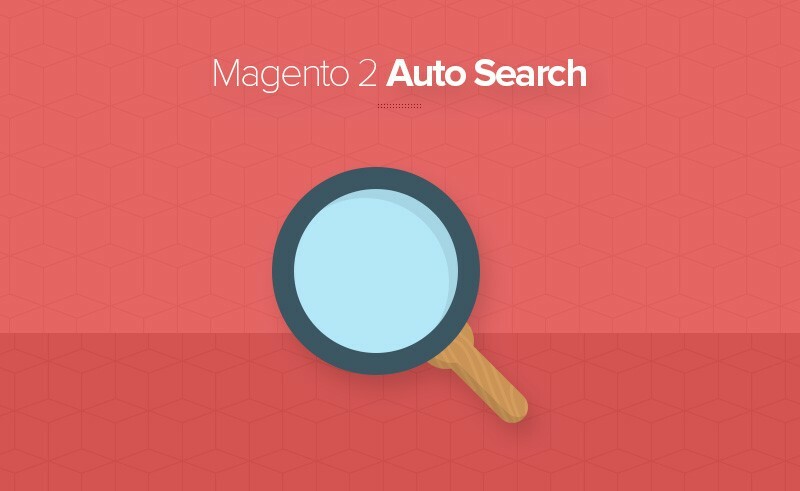 Need solution for your customers search product fast? 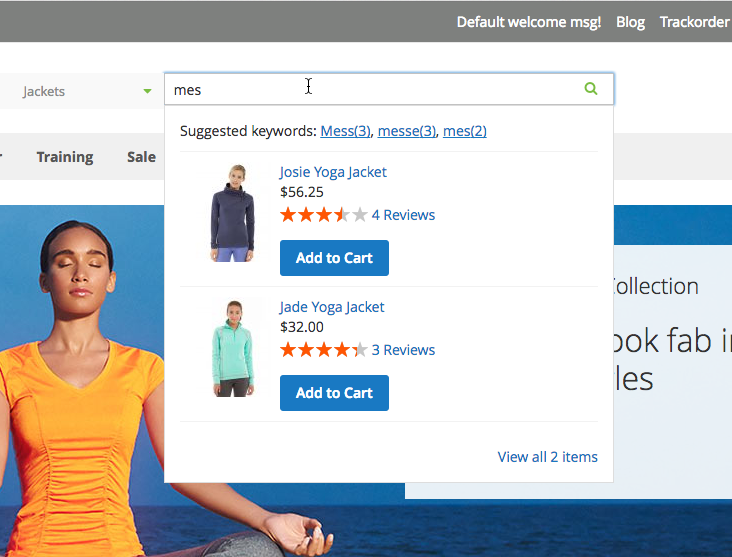 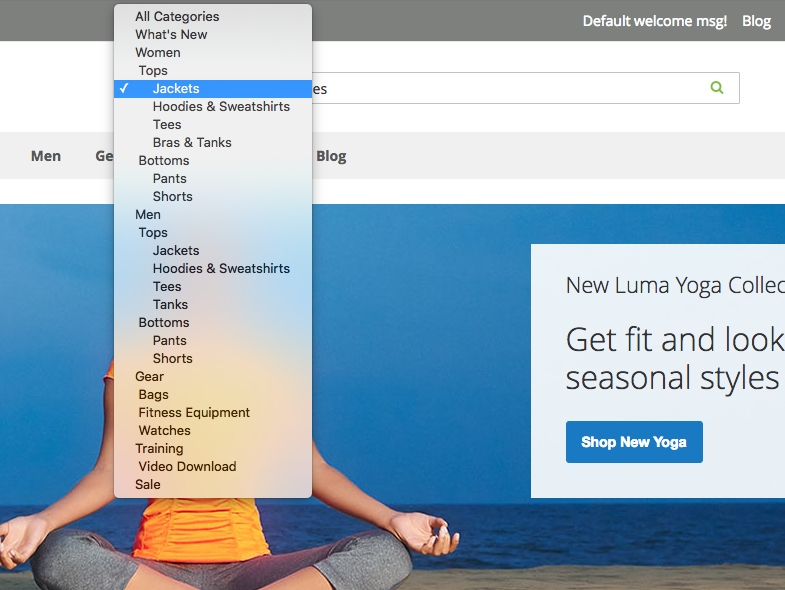 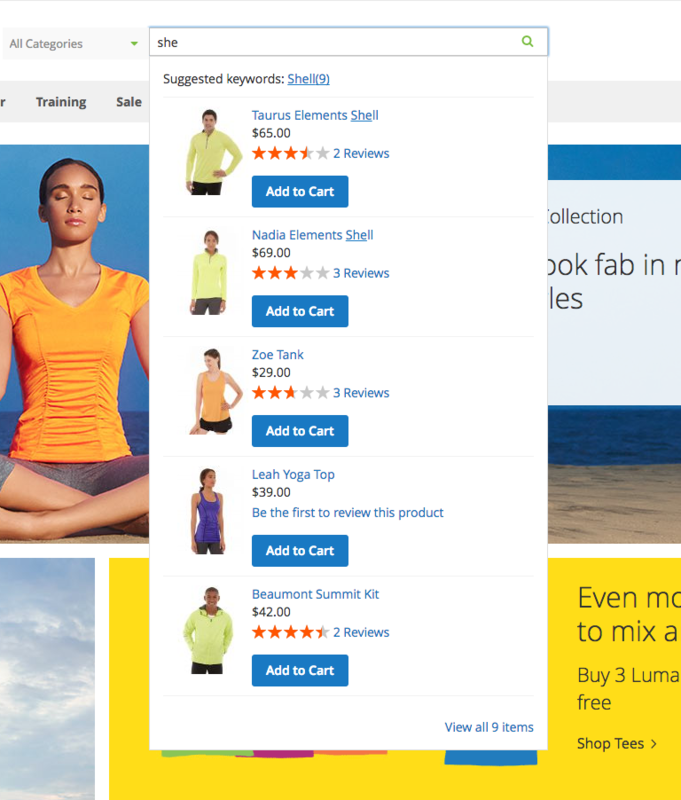 Our Magento 2 Search Extension offers Ajax Search with Lightening Fast Speed. 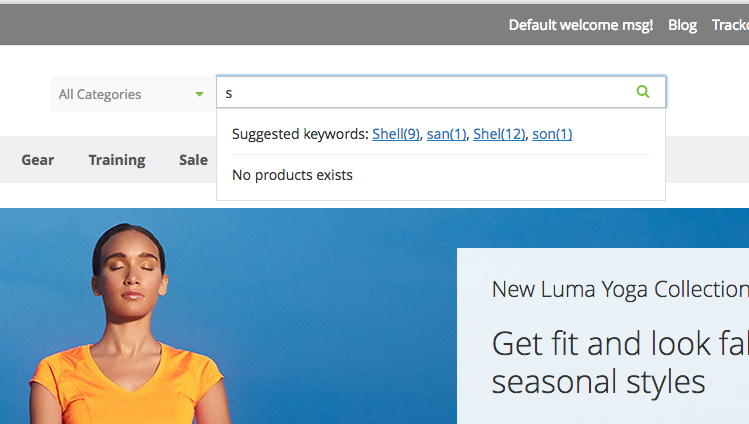 Engage customers from the very first typed character. 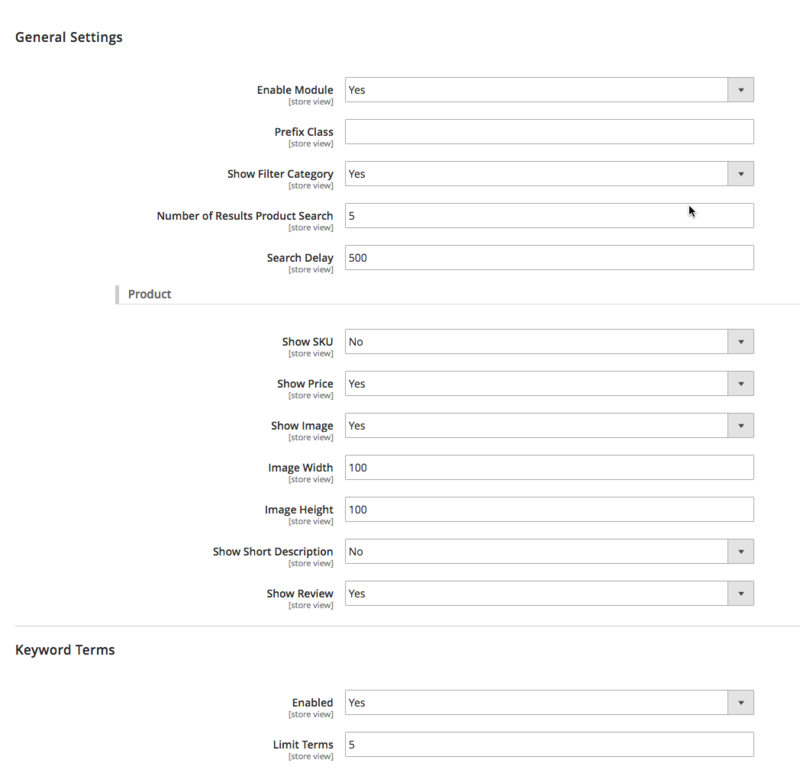 Notably, with the new version, visitors can search ves blog, ves brand, cms pages, and lof faq questions fast and easily. 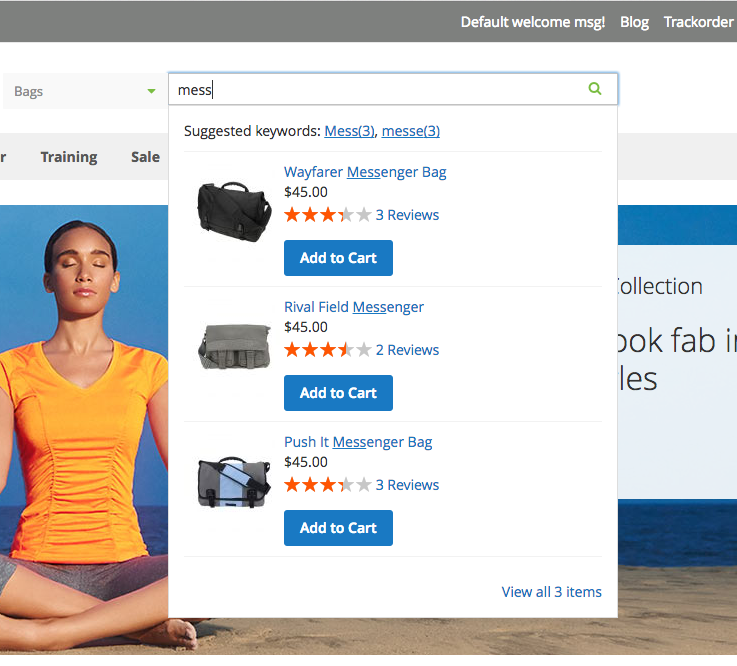 Magento 2 Search is the part of Business Kit.